Dynamic styling, sleek design and the latest evolution of wearable technology defines the new Emporio Armani Connected – a new generation of touchscreen smartwatches from the Milanese fashion house. Powered with Wear OS by Google and the Qualcomm Snapdragon WearTM 2100 SoC, the new Emporio Armani Connected touchscreen smartwatches are compatible with both iPhone and Android phones. 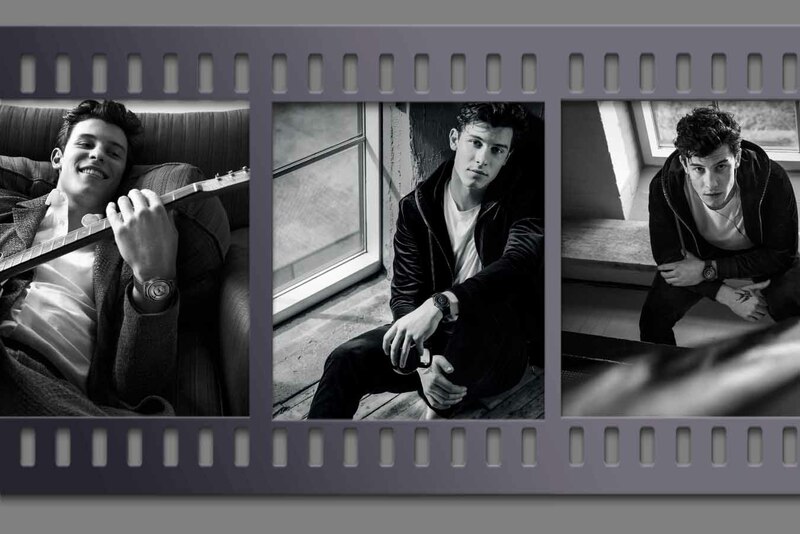 Unveiled middle of this month, Emporio Armani Connected is also fronted by renowned singer and songwriter Shawn Mendes, who is the now face of the entire collection of Emporio Armani watches. The new smartwatches are available for presale today on armani.com, and available worldwide in early September at Armani stores and selected retailers worldwide. Automatically track your heart rate across multiple types of workouts using Google Fit or third-party apps. Shower, swim, and dive up to 3 ATM seamlessly and track swim workouts through third-party apps *Mobvoi Store available in China; Google Play Store available in select countries.